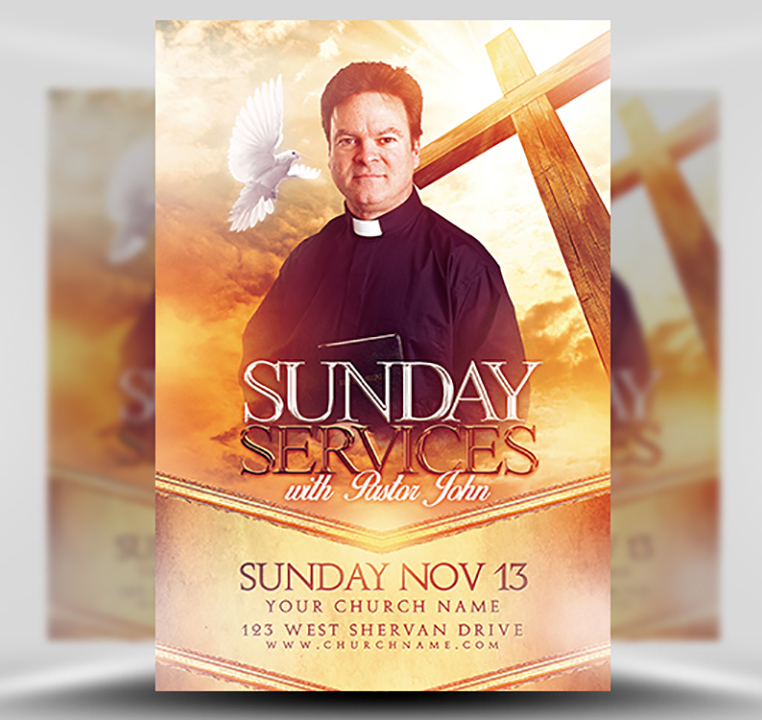 Sunday Service Template from FlyerHeroes is a Christian / Church themed flyer design for local church events and weekly services. 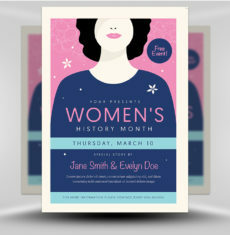 The template features an uplifting and heavenly design style with a background of clouds, doves and a sky of warm light. 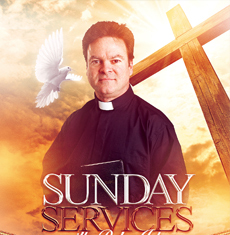 The background also features an angled wooden cross which sits boldly behind your pastor. 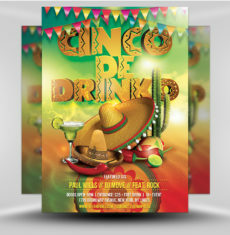 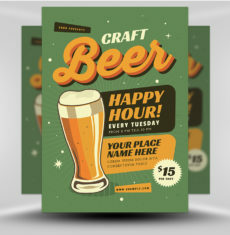 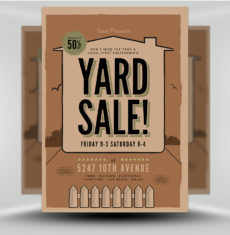 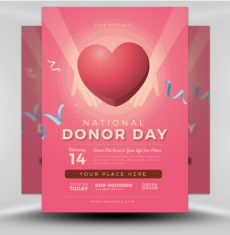 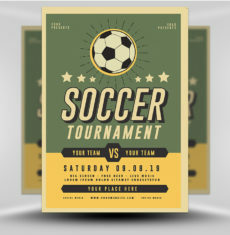 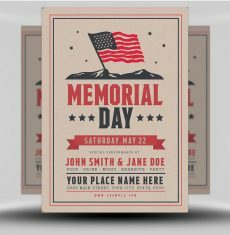 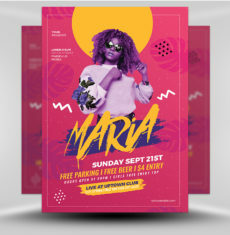 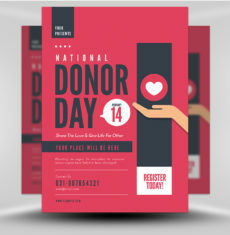 Easily catch your reader’s attention and create your own promotional materials with this stunning, bold and effective flyer template design. 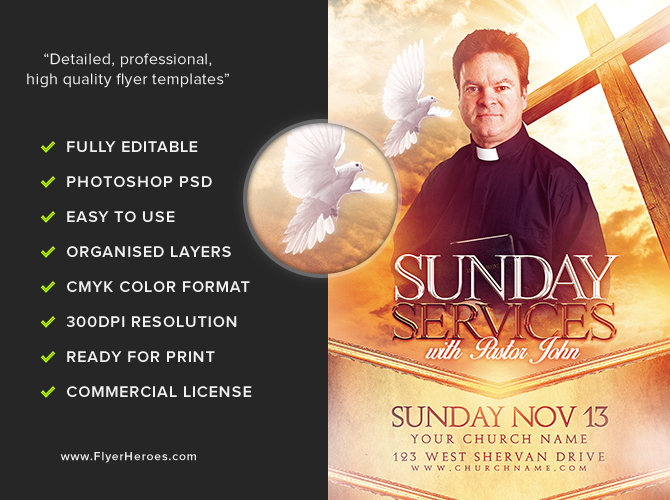 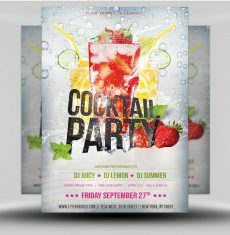 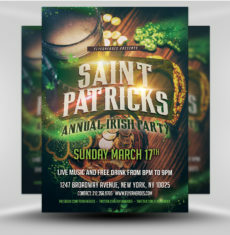 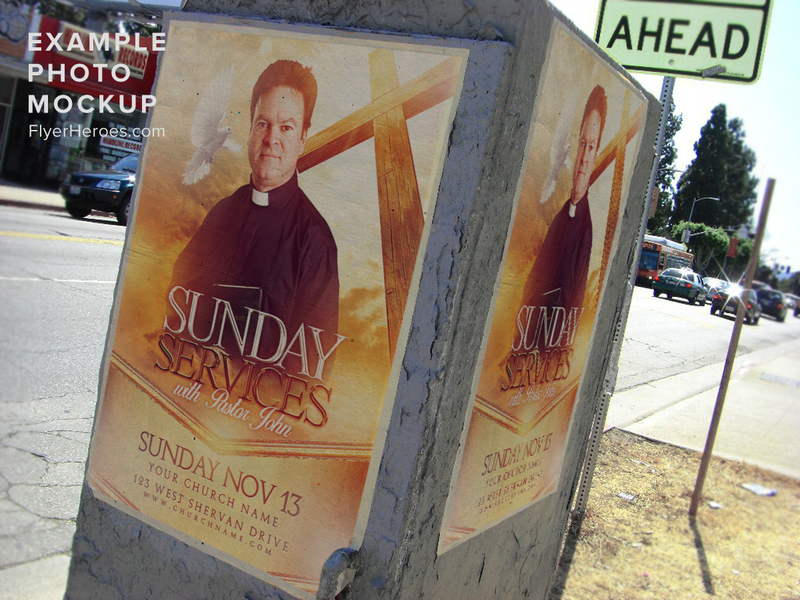 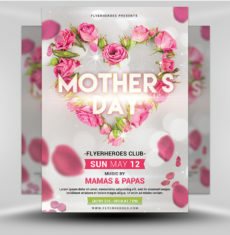 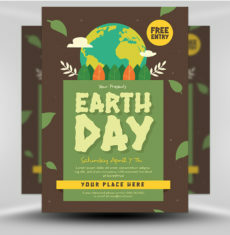 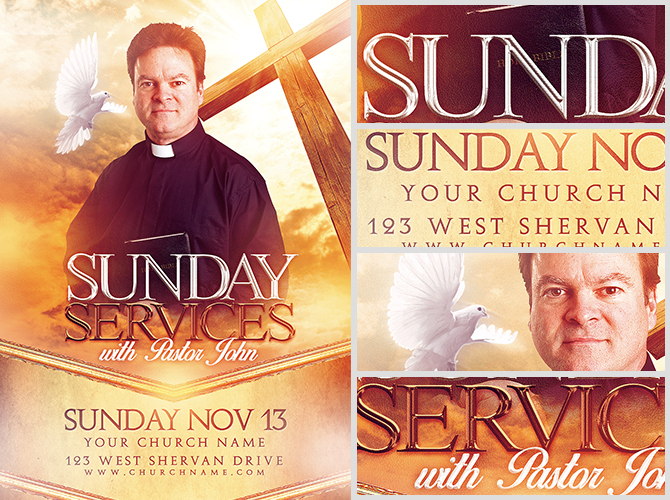 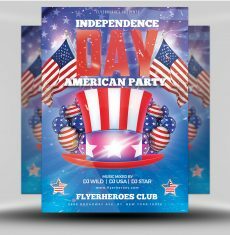 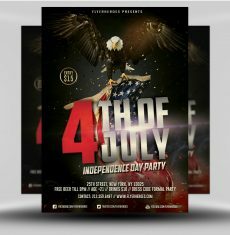 Sunday Service Flyer Template is a premium Photoshop PSD flyer / poster template designed by FlyerHeroes to be used with Photoshop CS4 and higher.